So, you’ve decided to start a WordPress website and now need to understand the million dollar question – what is WordPress hosting? As if purchasing a domain name and doing research into the various CMS systems on the market wasn’t enough, now there’s an additional layer of complexity. But don’t worry, read on and we will explain what WordPress hosting is, an overview of the different types of hosting and explain how you can get started hosting your WordPress website. First of all I think it’s helpful to give you a quick explanation of what a website actually is. A website is basically just a collection of files stored on a server that a browser displays to people who access the website. WordPress hosting, in simple terms, is hosting that has been optimized for WordPress’s performance and security requirements. WordPress hosting also generally comes with a one click install for WordPress, to allow you to install WordPress to your domain as easily as possible. However, there are different types of hosting and not all are created equal. The most popular type of hosting for WordPress websites, shared hosting plans come with all the bells and whistles and typically use cPanel, which looks like this. 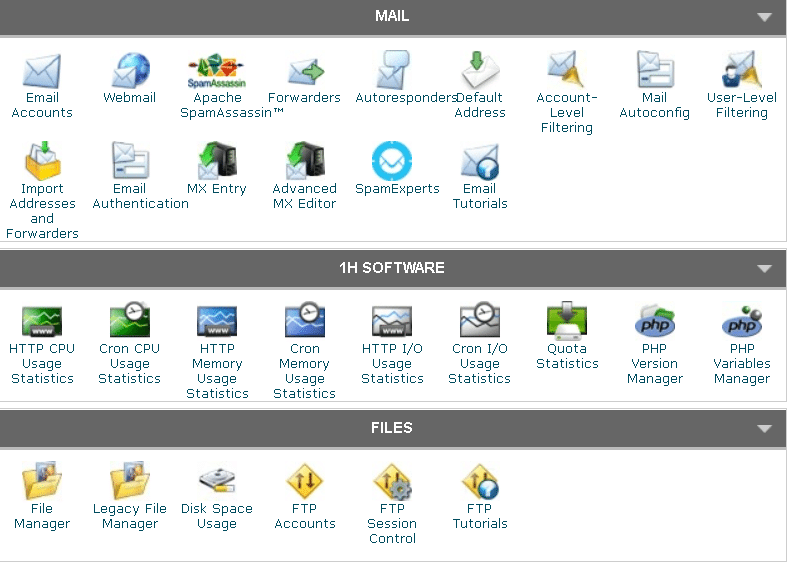 As you can see, there’s a ton of features and this is only a selection of the modules available within cPanel. The benefits of shared hosting are huge when compared with those of managed WordPress hosting. Primarily, you are able to manage and control almost every aspect of your website and server experience. As your website grows from something small into a site that requires management, you will quickly understand the value of being able to access these features. The first thing you will need to do is hire a developer to migrate you away from managed hosting most likely! Popular with beginners, Managed WordPress hosting is a stripped down version of traditional web hosting with a focus on ease of use. These hosting plans provide you with a basic user interface and sometimes with a Staging environment for making changes to a Staging version of your website without affecting the live version. They are more expensive than traditional shared hosting plans and are marketed at beginners and non technical marketers. 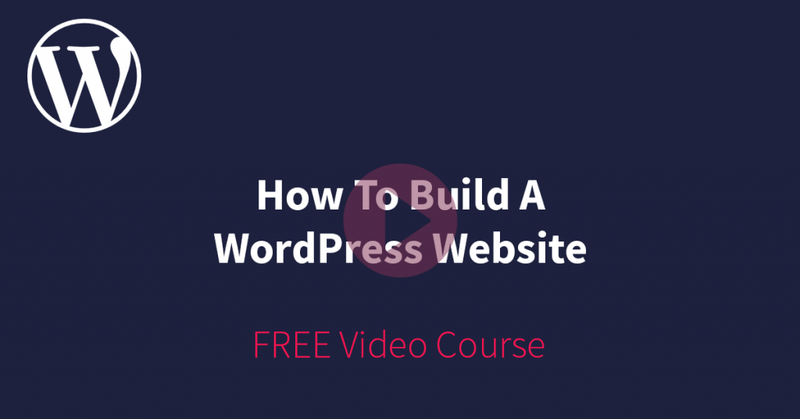 The plus side of these managed WordPress hosting plans is that they are designed with an easy to use, user friendly hosting interface that makes it simple to do the basics. Shared hosting and managed WordPress hosting both have one thing in common. They provide you with a finite number of resources to host your website with. Without getting too technical, there is a cap on how big your website can get, or how many resources you can use on shared server plans. If you use too many resources or exceed the caps on your account, your website will perform poorly and could become inaccessible entirely. This is not a problem for small websites, but for larger sites it can be a big problem! 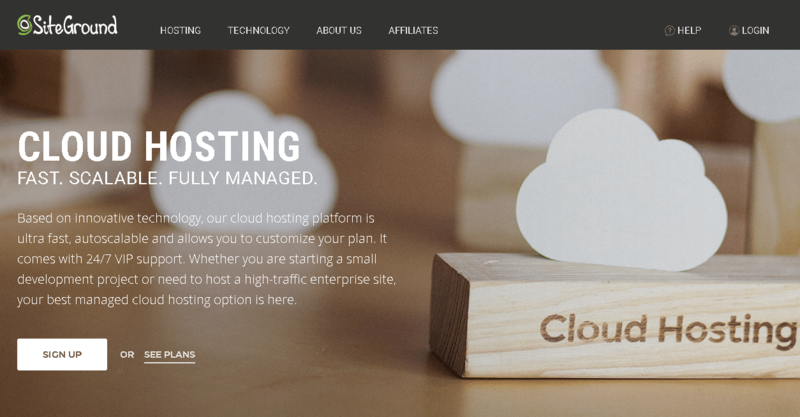 What is Cloud WordPress Hosting and why is it different? Enter cloud hosting to save the day. 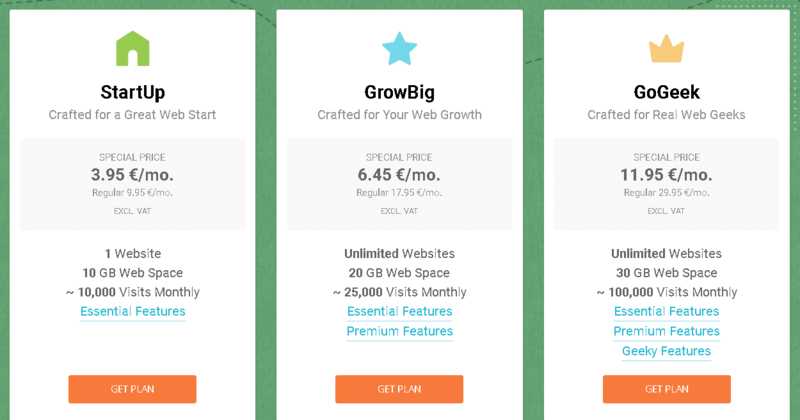 Think of shared hosting plans as package deals with limits on everything you can use. Cloud hosting is hosting with flexible limits and resource usage that can be increased on a need to use basis. Cloud hosting plans grow with your business and can be set to autoscale to accomodate any spikes in traffic or activity to ensure that your website does not drop due to anything unexpected. You, or your developer, can configure the amount of resources your plan requires on the fly. Cloud hosting plans also generally use a container model, so that your website sits in an separate container on a server that is optimised for speed and resource consumption. Will WordPress only work with WordPress hosting? 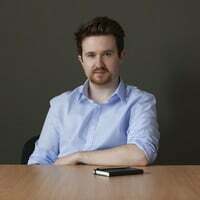 “Note: If you are in a legacy environment where you only have older PHP or MySQL versions, WordPress also works with PHP 5.2.4+ and MySQL 5.0+, but these versions have reached official End Of Life and as such may expose your site to security vulnerabilities. 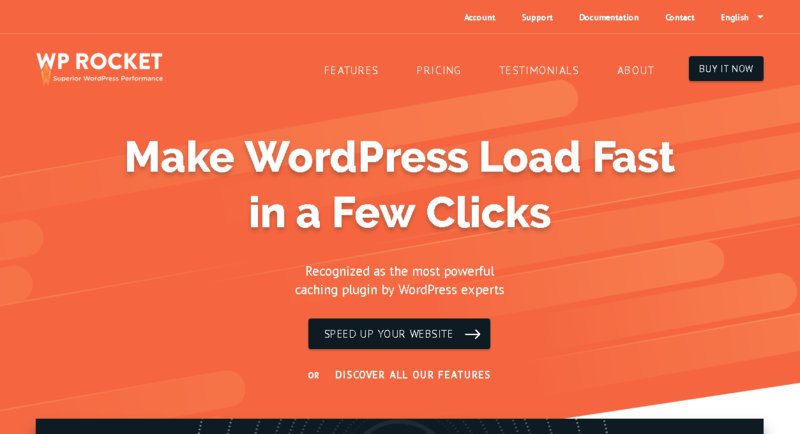 When it comes to WordPress hosting, Siteground are in a league of their own. They are by far the best hosting provider on the market for WordPress hosting. Best customer support on the market. Siteground will help you with everything, most hosts help you with nothing. cPanel hosting. Full control over your website’s performance and security. Speed. Siteground is renowned for having fast servers resulting in fast WordPress websites. Learning curve. 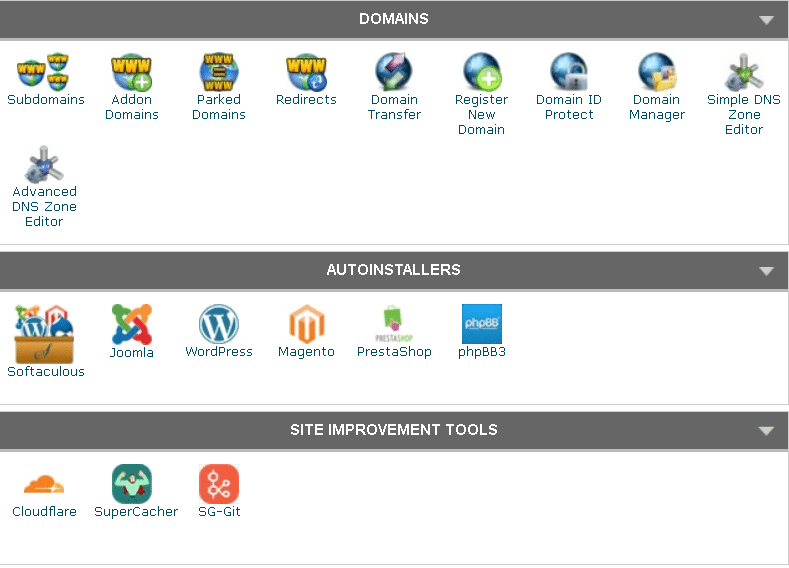 cPanel is daunting for a beginner and be overwhelming. Dated user interface. The customer portal can be off putting to beginners. 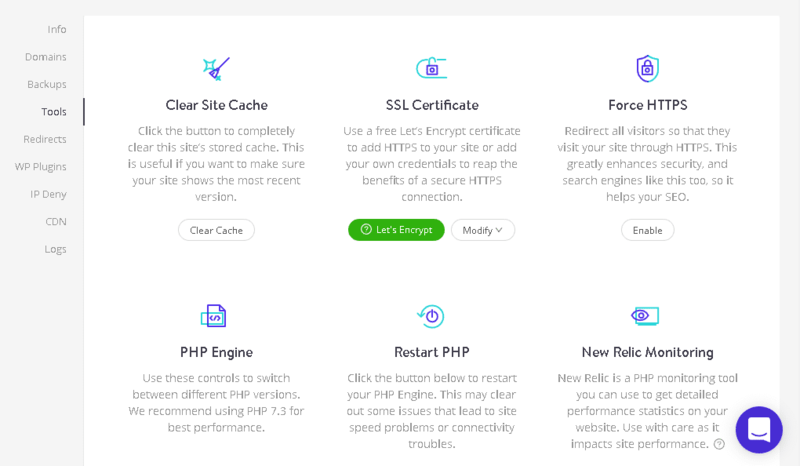 Though Siteground are my recommended hosting provider, I have included Kinsta as they are the best alternative on the market for beginners and site owners with no access to developers. 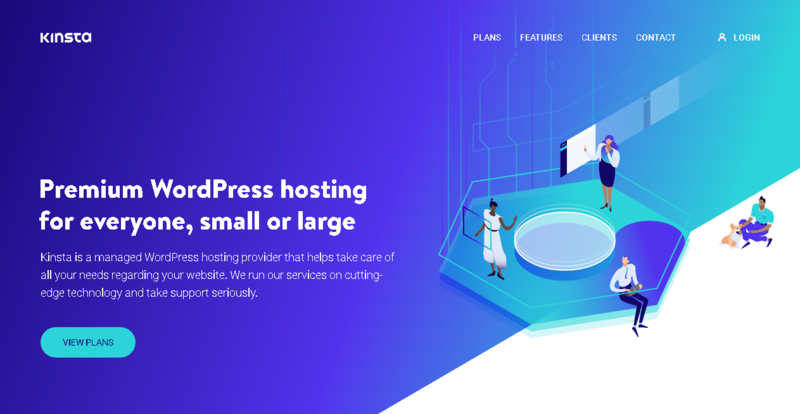 If Siteground are the king of kings as far as WordPress hosting goes, then Kinsta are the king of managed WordPress hosting.